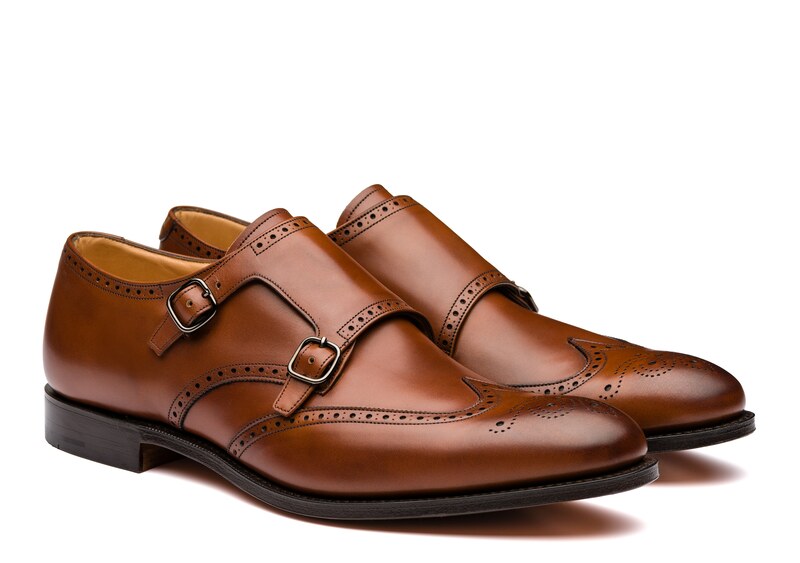 The Chicago combines modern contours with old world charm. 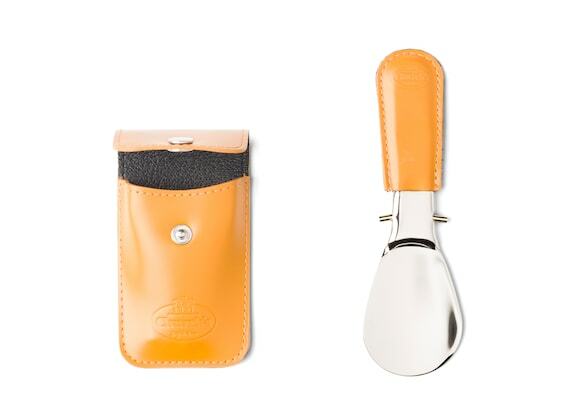 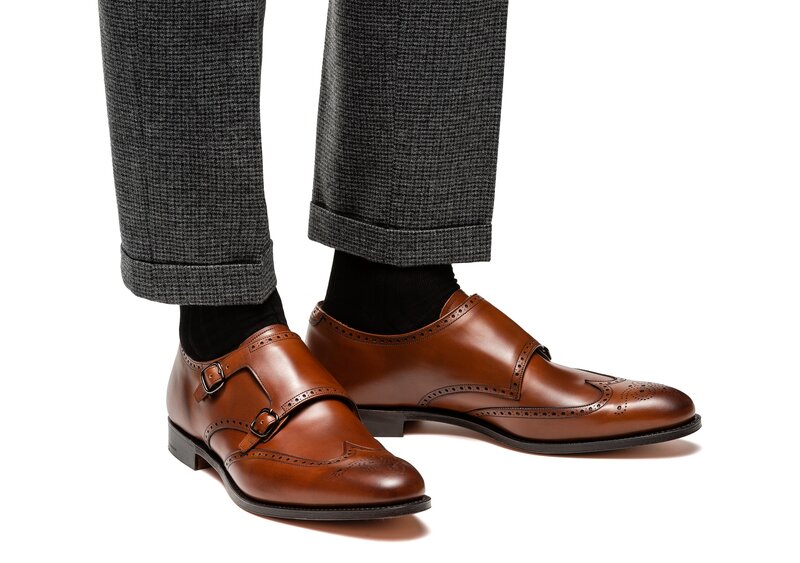 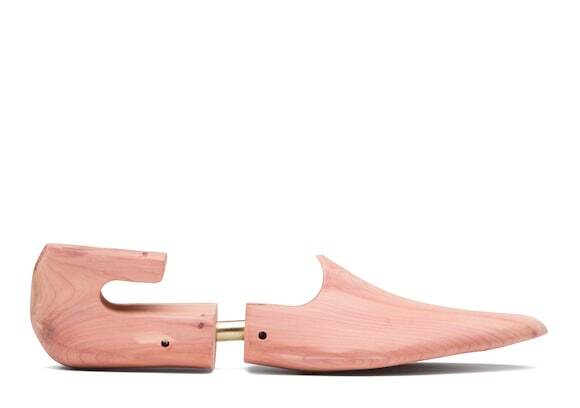 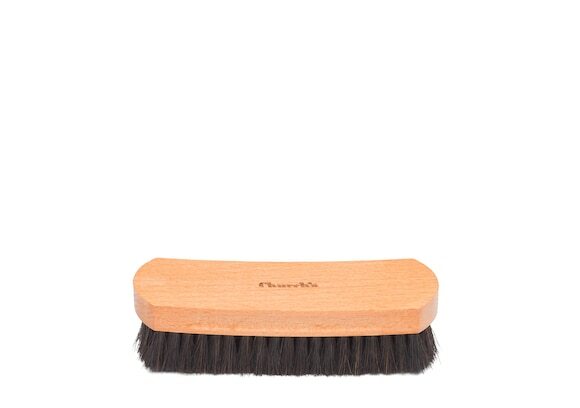 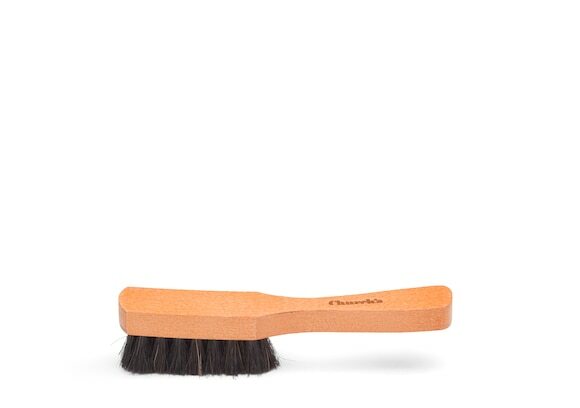 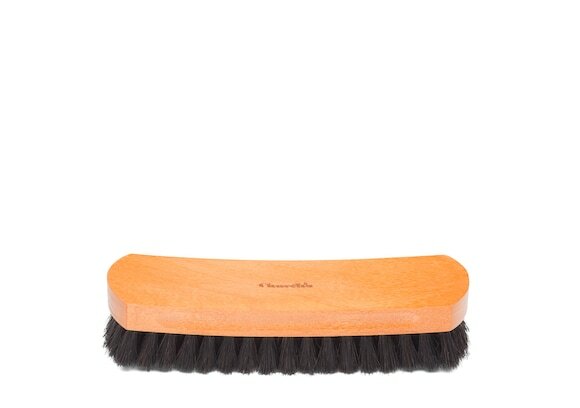 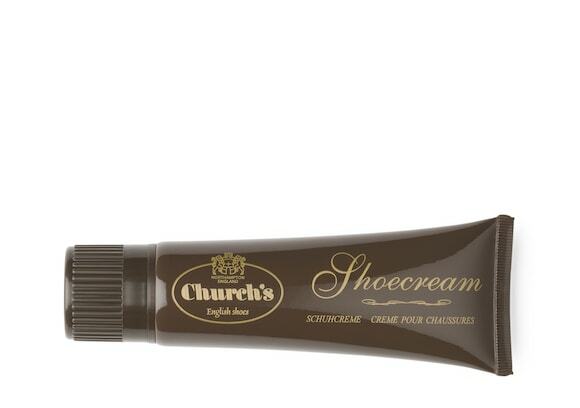 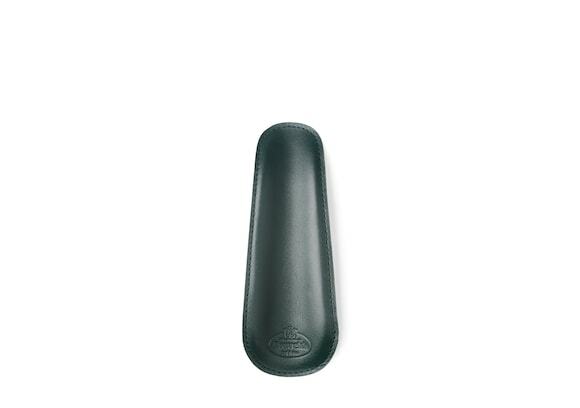 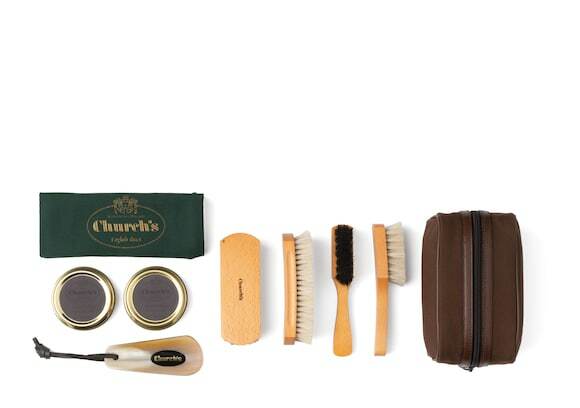 Church’s 136 last lends it its slim, chiselled shape and assertive, ready-for-business aesthetic. 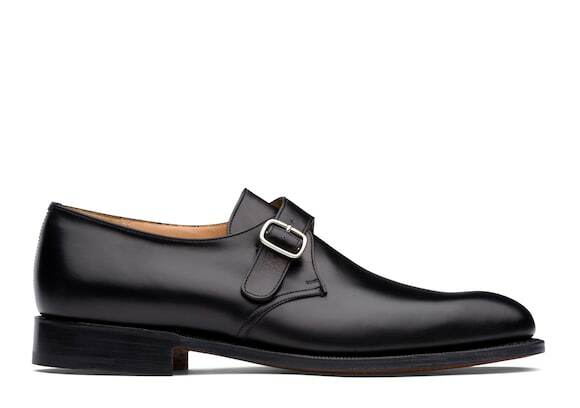 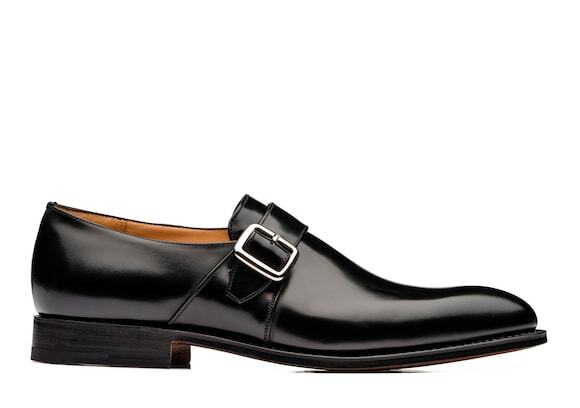 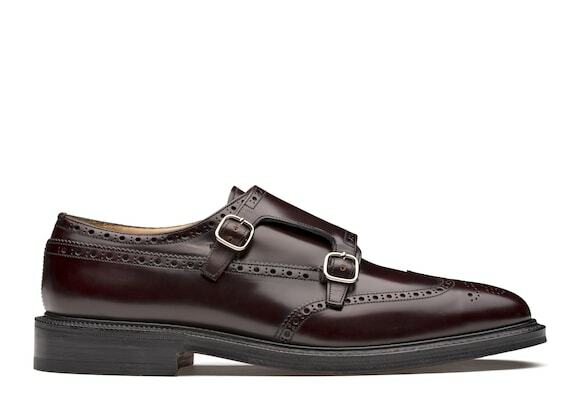 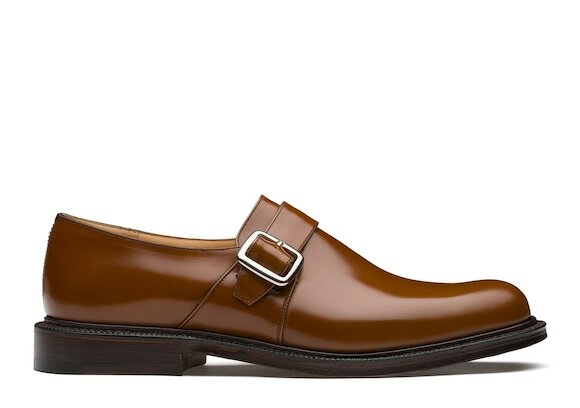 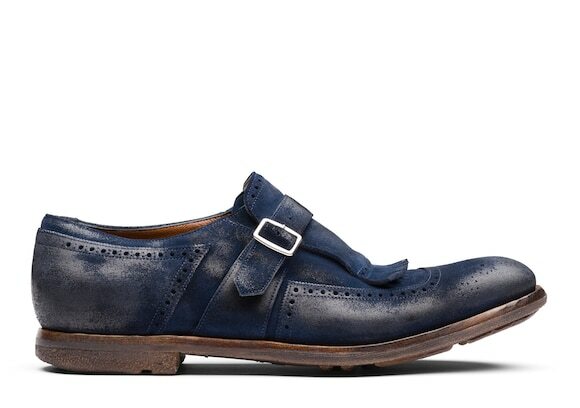 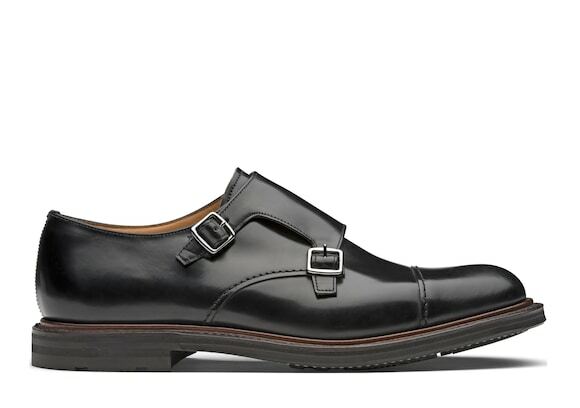 A double monk strap with polished gunmetal buckles echoes this item’s historical roots. 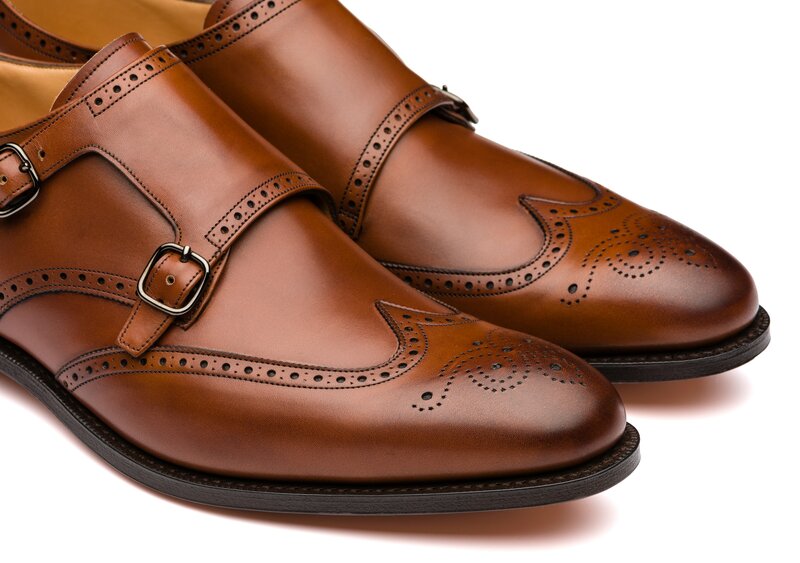 Styled for statement-making, it also features exquisite brogueing and a wingtip toe cap with medallion. 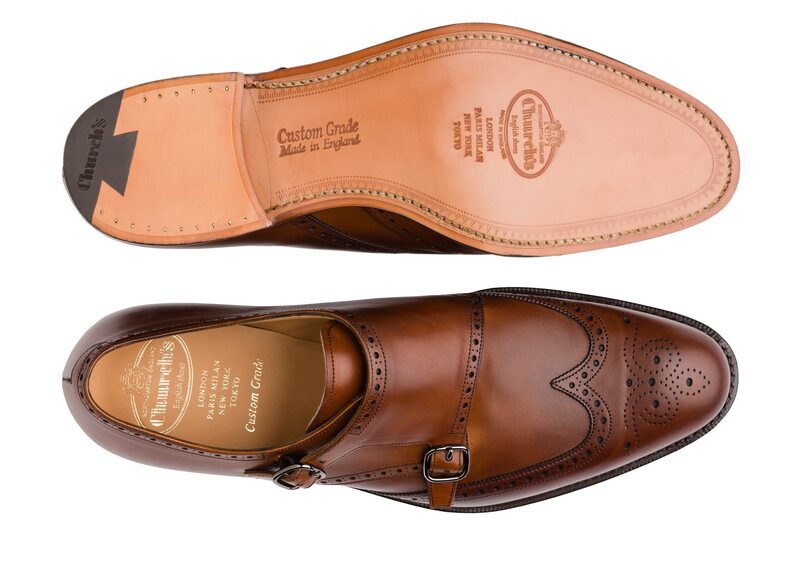 The rich tones of its Nevada leather enhance its dignified look and meticulous construction, making it ideal for adding an edge to suiting and offering an impactful alternative to lace-ups.